In this guide we’ll be buying trading cards using metal (a TF2 currency) and then we´ll be selling them for a nice profit on the Steam community market, we won´t be making any massive profit for each card, instead the guide will be focused on selling a lot of cards which will add up a nice profit in the end. First step of the guide is about getting some metal to trade with. If you don´t have any metal I suggest you head over to Scrap.tf, here you can easily turn your unwanted TF2 weapons into metal, or trade your TF2 keys for metal. The more metal you have the better really, because that means you can buy more trading cards. What should you pay for one trading card? The best way of finding out what you should pay for a card is to check out what the competition is paying for trading cards, then we can either match that price or make a better offer then our competitors. 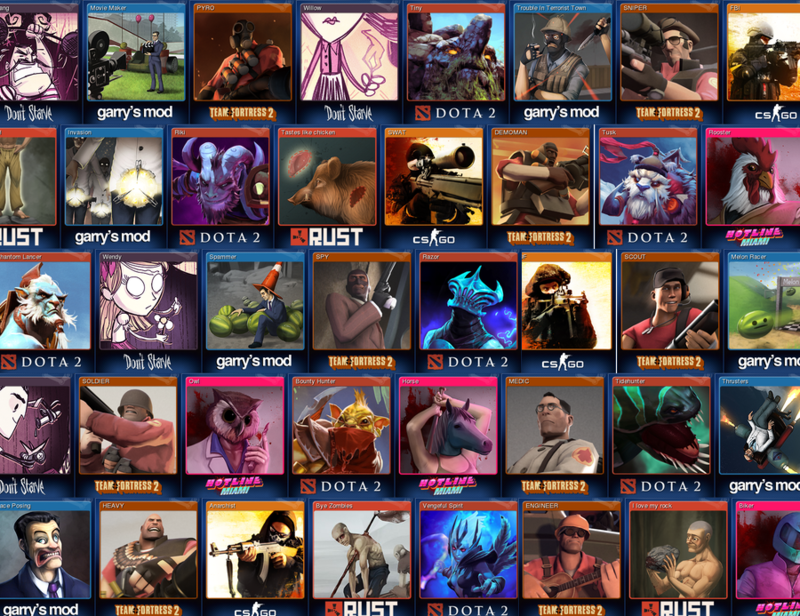 In this guide I will use TF2 trading cards as a example, so the first thing I do is to head over to TF2Outpost (a trading site for Steam items) and do a search for all the TF2 trading cards to see what people are trying to buy them for. Doing a quick search will let me know that most traders are buying for 0,33 refined metal and even one buying for 0,44 ref. Now we know what the competitors are buying for, now it´s time for us to calculate what we would earn if we matched their price. First thing I do is check what the metal is worth. 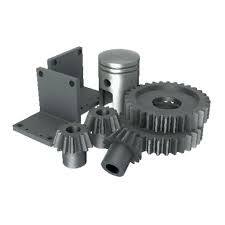 What you can do is just head over to Backpack.tf and there you’ll find out the current price for 1 refined metal on the front page. The current price of a refined is around 0,1 euro. Next I will check how much I will get by selling the trading cards on the market. I do a search on the market for TF2 trading cards, and that will tell me that the cards are selling for 0,09-0,10 euro each. With the 15% fee for selling that´s around 0,07-0,08 for each card. Now we have all our numbers, now we can calculate what we would earn. If we would pay 0,44 refined for each card that would mean a trading card at 0,44 refined is valued at 0,044 euro (0,44 x 0,1=0,044). So if we sell each card for 0,08 on the Steam market that means we would earn us 0,036 euro for each card (0,08-0,044=0,036). So if we buy & sell 100 cards that means we will earn 3,6 euro, quite a decent profit, not fantastic but it´s a profit. Now we need to decide if we´re happy with that profit, or if it´s not enough, if we want more profit for each card we simply lower the price we´re buying the cards for, but then we won´t have the highest buy price on the market and we´ll get much less trades going our way, so that´s something you need to consider. Less volume & higher profit or more volume & lesser profit. After you decided at what price you should buy the trading cards at it´s time to create a listing on TF2outpost and Bazaar.tf, and after that just wait for the trade offers to come in. After you got some cards, just sell them on the Steam community market, you can either sell them for the lowest current price, or if you´re not in a hurry to get them sold you can always put them up at a higher price. 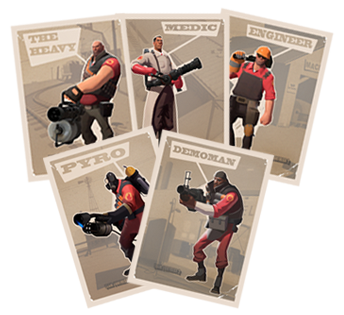 In this guide I´m talking about buying & selling Team Fortress 2 trading cards, but this guide would work with all trading cards that has some kind of demand. Just make sure you are making a profit for each card, because some cards are valued less then the TF2 ones. Popular games are always a safe bet, there will always be a demand for cards that have a lot of players. 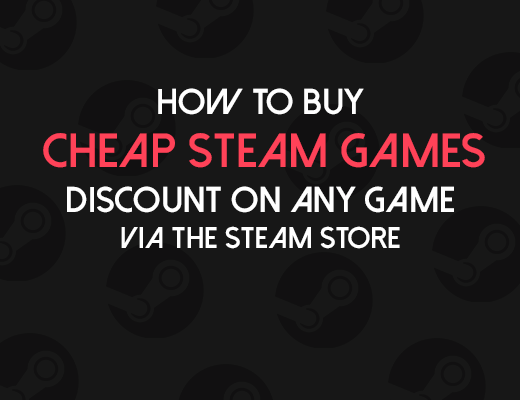 Either just check out what’s popular on Steam or browse the community market for trading cards you want to invest in. I’m going to end the guide with a quick recap. Get some metal to trade with, the more the better..
Make a listing to buy cards over at TF2outpost/Bazaar.tf or any trading site. Optional step. Buy a TF2 key on the market with your new Steam funds, then trade the key for metal and repeat the guide all over again.